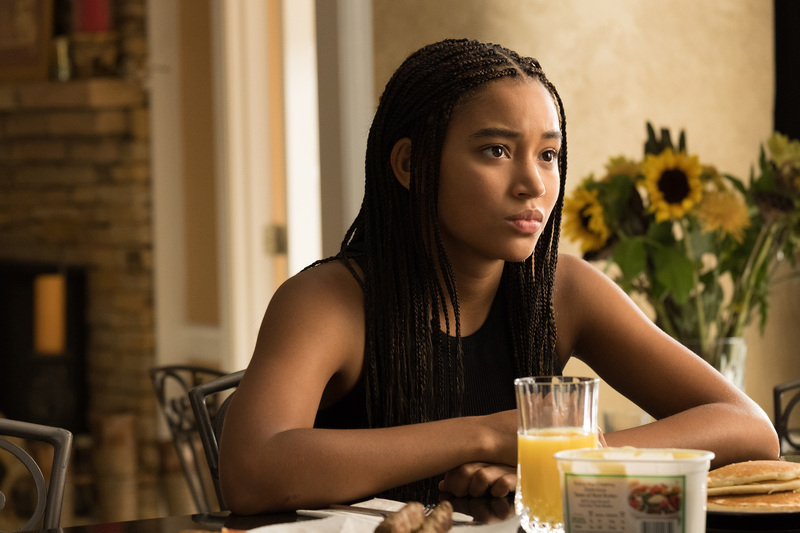 "The Hate U Give" was a turning point for the gifted young actress. “What’s so amazing about Angie’s book was the way in which she was able to capture that pain and anguish that we have within the black community and then turn it into a story that was so compelling and powerful,” Stenberg said of the source material. However strong her ideals, though, the 20-year-old hasn’t always been able to find projects that met her high standards. “I’ve always entered this industry with the recognition that it’s usually kind of a two-for-them, one-for-you situation and that it’s necessary to play the game and necessary to do projects that are great with fantastic people but don’t necessarily line up with perfect synchronicity in terms of your personal beliefs, your morals, what kind of characters you want to play,” said the “Darkest Minds” star. Stenberg thinks “The Hate U Give” may have been a turning point for her. “I do feel like now that I was able to be a part of this film where there was this synchronicity, I think it opens up a little more room for me in terms of being able to be very selective around how I decide to portray blackness, how I decide to portray black women,” she said. She hasn’t always had that opportunity. Stenberg has been in the film industry for much of her life, and her earlier years were frustrating. “It was so challenging to find roles for black girls that weren’t really trivializing or harmful in some way, that weren’t detrimental to how we perceive blackness or black women,” she said.